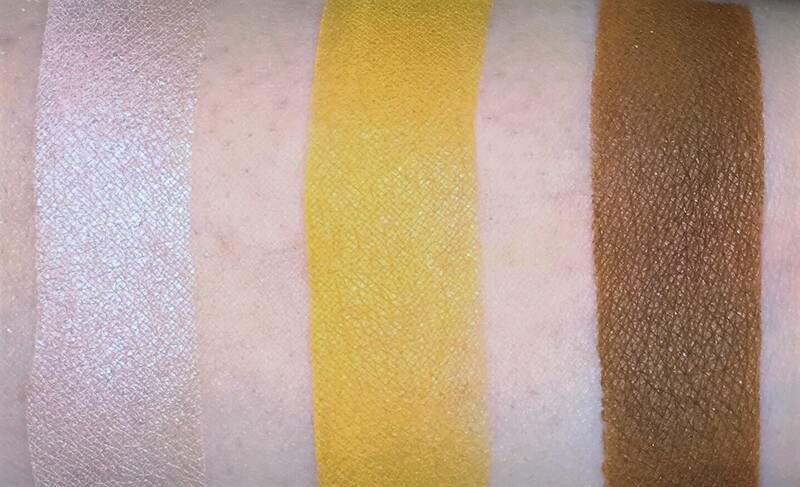 This Palette is the Bee's Knees! 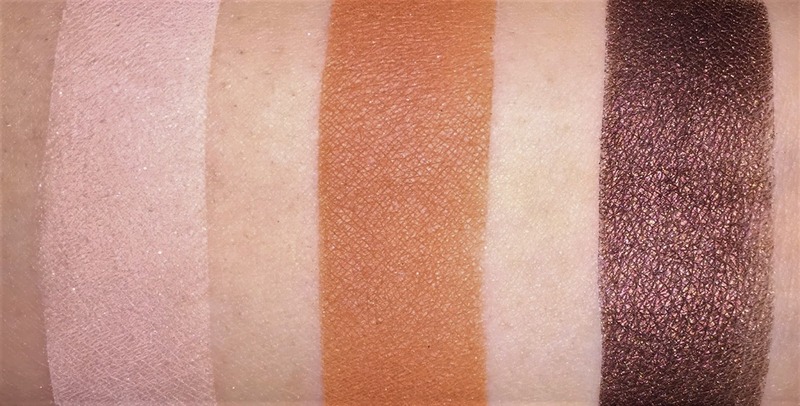 A limited edition eye shadow palette containing 9 pigmented eyeshadows infused with antioxidant-rich cocoa powder and natural honey flavor with a peanut butter twist. Verdict: This palette is amazing plus bonus points that it smells like my favorite childhood sandwich. It consists of mostly warm neutral shades with a pop of color. 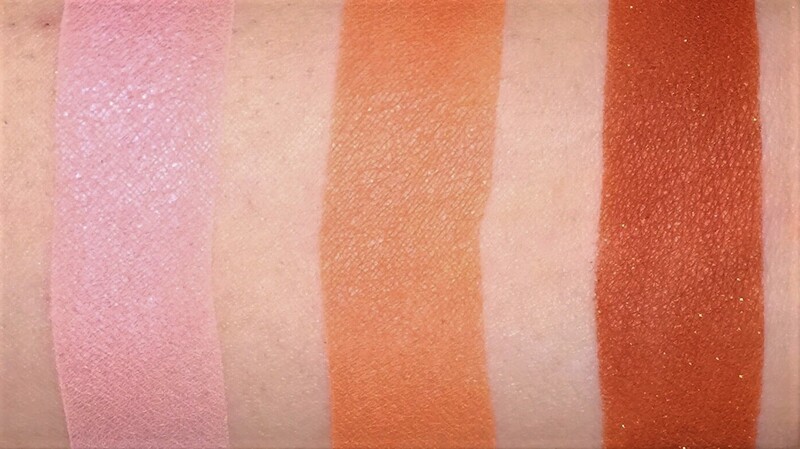 The shadows applied soo smoothly and had great pigmentation. I also really enjoyed that all the colors were very wearable. At first, I was concerned about the yellow color but it didn't look as harsh as I thought it would. I do realize that the colors in this palette are pretty dupable but if you are a makeup collector or Too Faced Lover I would check this palette since it is a Limited Edition release. A metallic liquid lip formula that covers like a lipstick and shines like a lip gloss in a single coat. This liquid lipstick has a foolproof, precision tip applicator that distributes product evenly, making lips appear more plump and full. 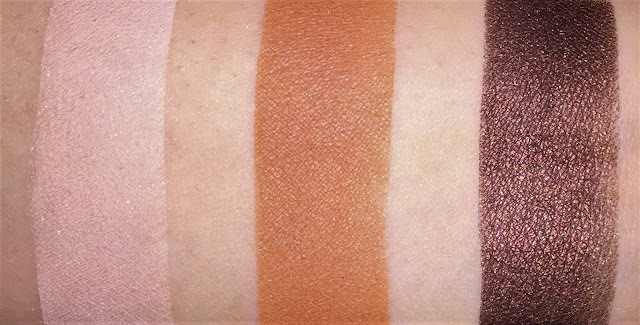 The full lip collection will be launching on March 15, 2017 but Smashbox Cosmetics has released the following three shades as a sneak preview of what's to come. Verdict: These liquid lipsticks are an absolute disappointment. They are pretty much a glorified lip gloss. 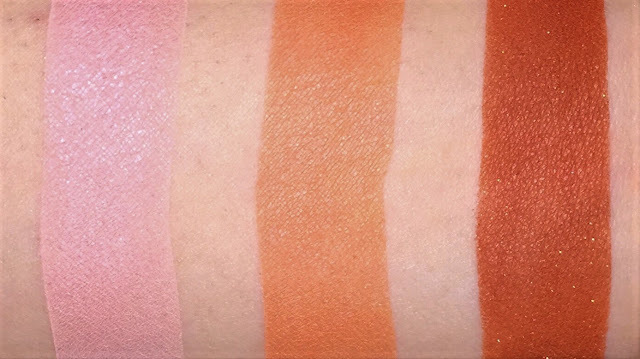 The color payoff was decent but the formula was very sticky and the color didn't lastlong. I decided to test out Mauve Squad and after an hour the color had completely come off my lips. 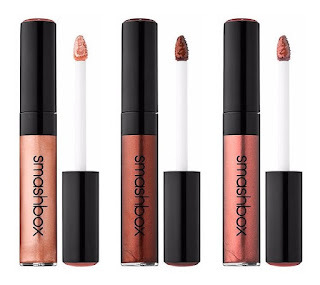 There are so many liquid lipsticks available to consumers that I would recommend not wasting your money on these from Smashbox. If you would like to pick up your own Smashbox Be Legendary Liquid Lip the above colors are currently available for $24.00 each on Sephora.com and Smashbox Cosmetics. Michelle Phan, the original You Tube Beauty Guru, has decided to revamp her beauty brand, Em Cosmetics. Em Cosmetics was originally introduced in 2013 through a partnership with L'Oreal and was acquired by IPSY in 2015. 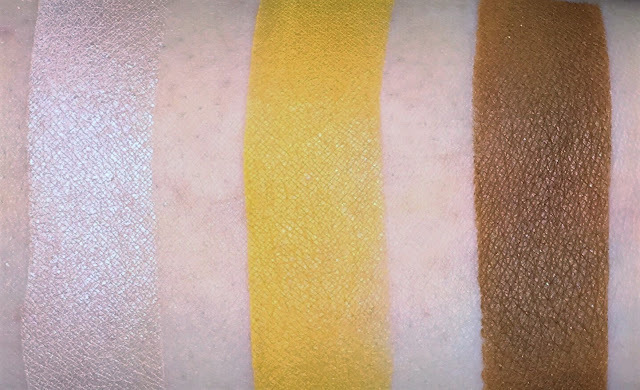 Phan has revealed that the new Em Cosmetics will feature better formulas, retooled packaging, and a new philosophy based on the science behind beauty. There’s no word yet on the pricing of the updated Em Cosmetics products, their exact launch date or where they will be available for purchase. What is known is that the unveiling is set for sometime this year, and hopefully it will be sooner rather than later. 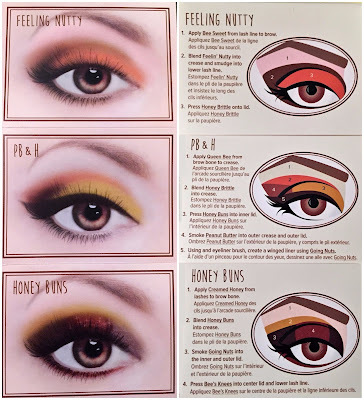 If lessons are to be learned from the past, Em Cosmetics may take a turn toward the affordable end of the beauty spectrum since industry observers speculated the brand under-performed last time because its items were too expensive for Phan’s followers. 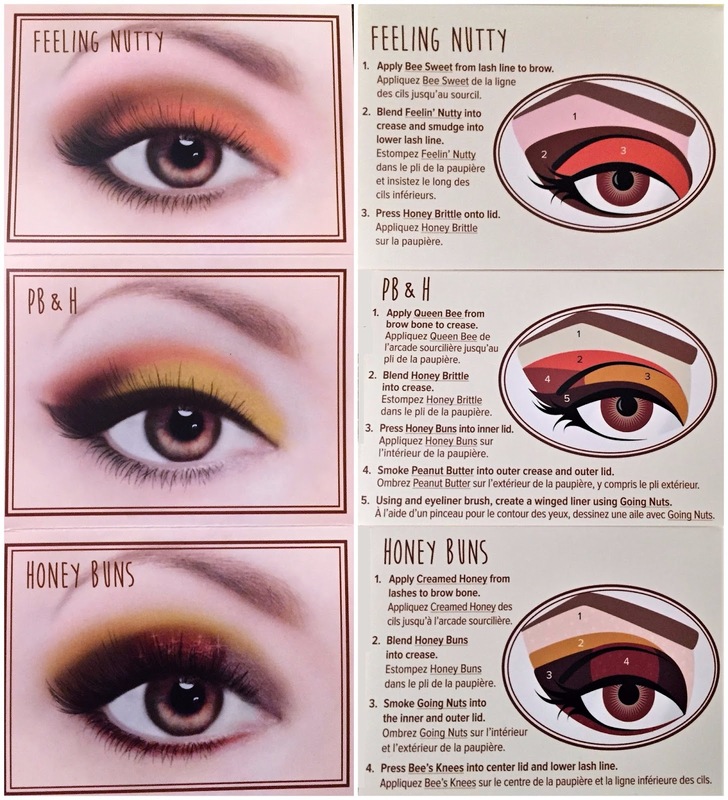 It is also important to note that Michelle Phan is returning to the beauty business with far more competition from fellow influencers then years before. Jaclyn Hill has a brand in the works; Zoe Sugg, aka Zoella, spearheads Zoella Beauty; the sister act Pixiwoo is successful with Real Techniques makeup brushes, and Jeffree Star continuously rolls out new colored cosmetics that sell out almost immediately. It will be interesting to see how Michelle Phan plans to distinguish Em Cosmetics from those already in the marketplace. Hopefully we will start seeing product sneak peaks soon. * I am loving this month's PopSugar box it is a definite improvement from last month's lackluster January box. I already know that I will be using everything that was in this month's box and I cannot wait to try the Chuao Chocolate bar. PopSugar mailed out this month's box earlier than normal so that the box would arrive before Valentine's Day. The curation on this box is spot on and I can not wait to try out all of my new goodies. I will definitely be wearing this cute necklace all month long.